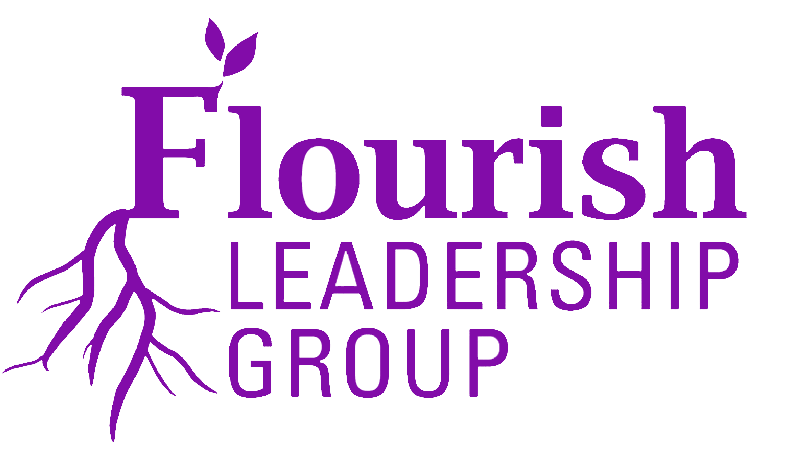 Permissions Department, Flourish Publishing Group, P.O. Box 5506, Midlothian, Virginia 23112, USA. You may download or print one hard copy of a reasonable amount of material from this website for your own non-commercial research or study only, and order forms may be copied for the purpose of ordering products from FPG.